Marriage is an institution brought together mainly by love and affection. It is for this reason that couples need to continue feeding on the affection that first brought them together. One way to rekindle great memories and to pave way for new ones is by exploring marriage quotes. They are messages or statements of love and romance that best define the marriage union. Being in love is probably one of the greatest assets that a human being can have. 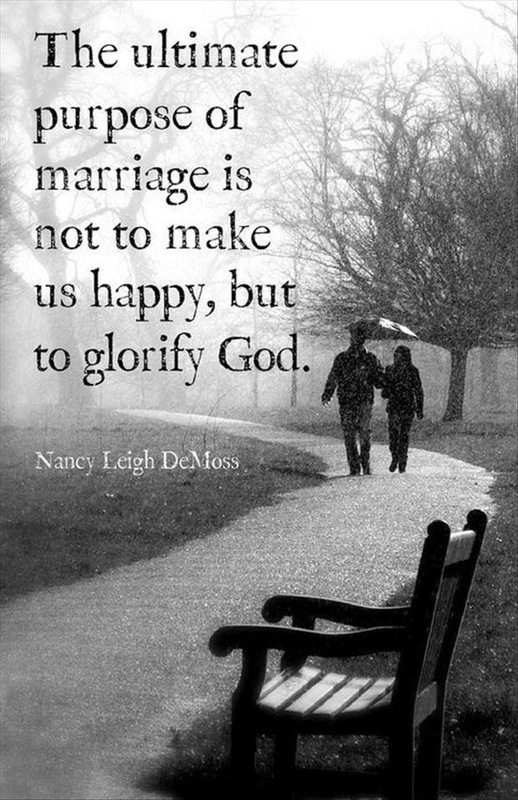 Having the opportunity to share this love in marriage makes life worth living. 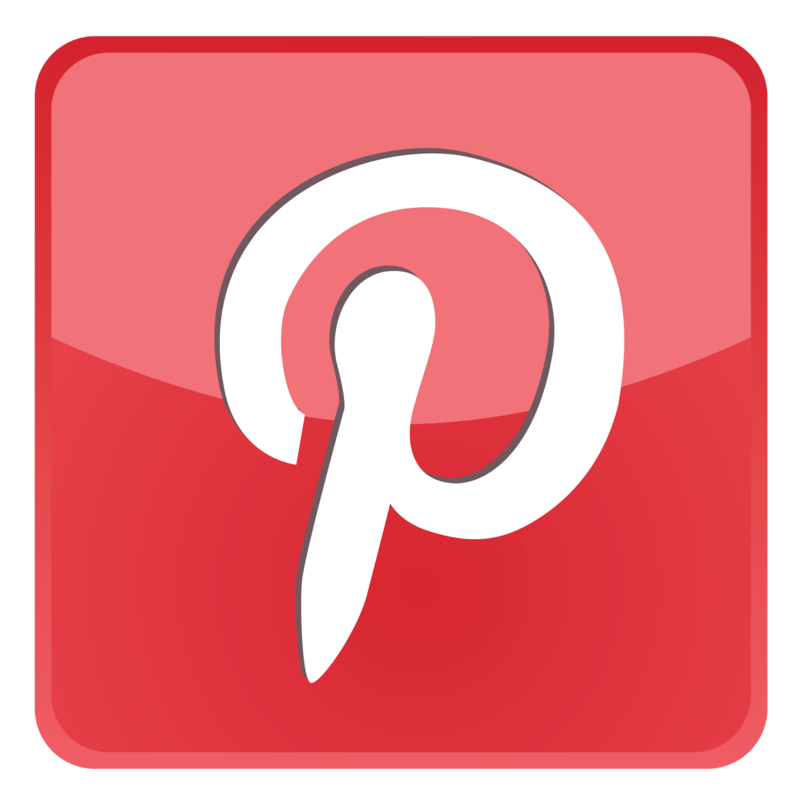 Marriage quotes will not only inspire you but spark your own creativity as you formulate new philosophies for life and marriage. The following are some of the greatest marriage quotes of all times, written by people smitten by the idea of love and what it does in our lives. 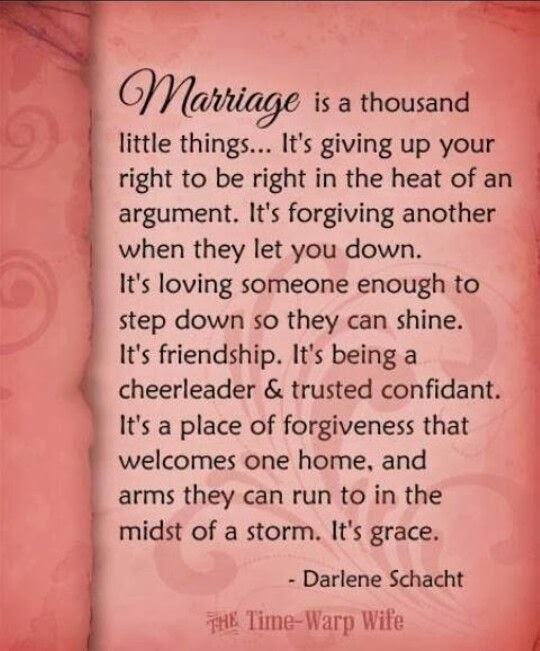 Let me start off by a quote which you need to think seriously about for your marriage to prevail through rough times. 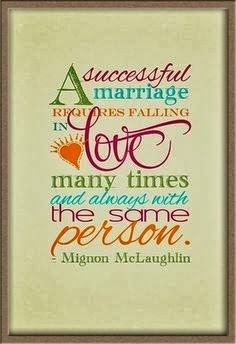 Mignon McLaughlin's famous marriage quote is that 'A successful marriage requires falling in love many times, always with the same person'. This is very much the case or should be the case. You will find that there are so called dry spells in marriage. This is where you explore your heart and find that you do not feel any love for your partner. To remedy this, you need to fall back in love so that your marriage can stand. Falling in love in this case will be a deliberate move. All you have to do is go back in time and see the potential you have to love each other. People who have been married for many years successfully will tell you only too well that, you have to keep awakening the love that was once felt. Moving on, there is another marriage quote that really speaks to the heart. 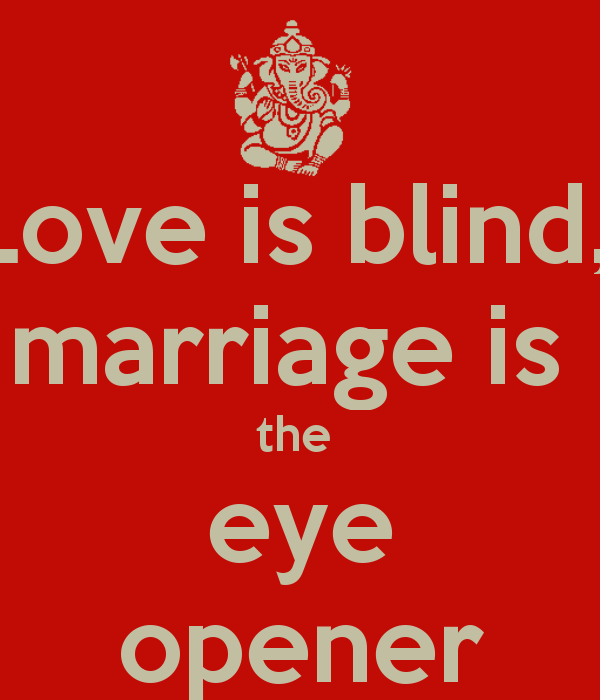 It is a quote by Pauline Thomason and it goes like this 'Love is blind and marriage is an eye opener'. This is a very interesting quote which is rather comical. It describes the reality of marriage. Most people who have gotten married did not expect marriage to be so. You can take the quote positively or negatively. Marriage is a learning institution and, many will learn what it takes to make a marriage as they progress to various levels. Some quotes will evoke laughter and leave you very entertained. 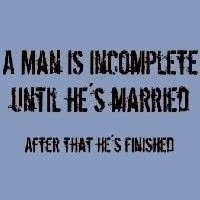 For example, a quote by Zsa Zsa Gabor which goes like this 'A man is incomplete until he is married, after that he is finished'. There is no need for further explanation, it is light and you can take it to mean various things. You can come up with your very own marriage quotes, you know what they say; no one has monopoly of creativity. I came up with my very own quote which goes like this 'Marriage is a race, if you want to win, start running'. Quotes will show various attitudes and emotions that people have towards marriage. At the end of the day, you will know what to do to make your union better.